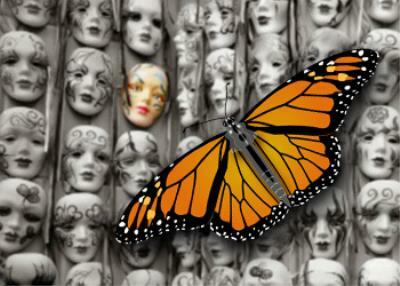 Dissociative Identity Disorder (DID) formerly known as multiple personality disorder became widely known in the 1980's. The first known cases of the DID were in the 1970's. It is a mental disorder where a person displays at least two distinctly different personalities. Prior there were no known cases so this is a relatively new phenomenon. Research suggest that because of it's out of nowhere presence it is artificiality induced. Hypothesizes include trauma, therapist, chemically induced origins. The Project MKULTRA for behavioral engineering of humans was introduced in 1953 and supposedly terminated in 1973. The projects purpose was to control people for a variety of nefarious reasons including creating Manchurian Candidates. The project altered the victims mental state and brain functions, via the administration of drugs, hypnosis, sensory deprivation, isolation, verbal and sexual abuse, as well as various forms of torture. In addition to government involvment, the scope of Project MKUltra was broad, with research undertaken at 80 institutions, including 44 colleges and universities, as well as hospitals, prisons and pharmaceutical companies. What a co-incidence around this time we have this Multiple Personality Disorder pop up. 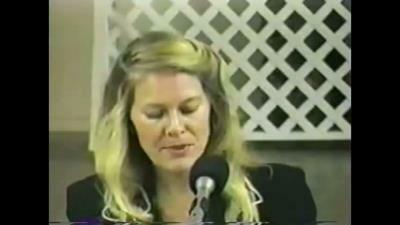 Many persons have come out to say that under hypnosis memories of MKUltra participation was recalled. Some have written books such as Cathy O'Brian (pictured above) and Brice Taylor. Virginia Tech shooter Seung-Hui Cho a college student who killed 32 people with military precision with two handguns he supposedly just bought had all the characteristics of a MKUltra victim. He sent a 23 page manifesto to NBC before the shootings however only 37 sentences where released. 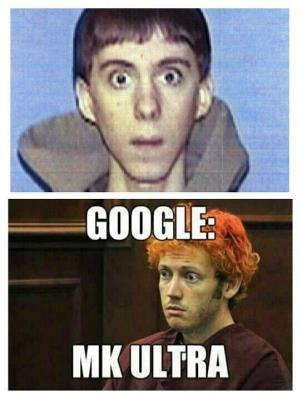 Similarly the Colorado Movie Theater Shooter, Sandy Hook and California Virgin Shooter mass murders all have similar MKUltra footprints. As mentioned the government claims that MKUltra and other projects that do inhumane things to citizens has ended. Past and recent history gives much reason to doubt this claim.